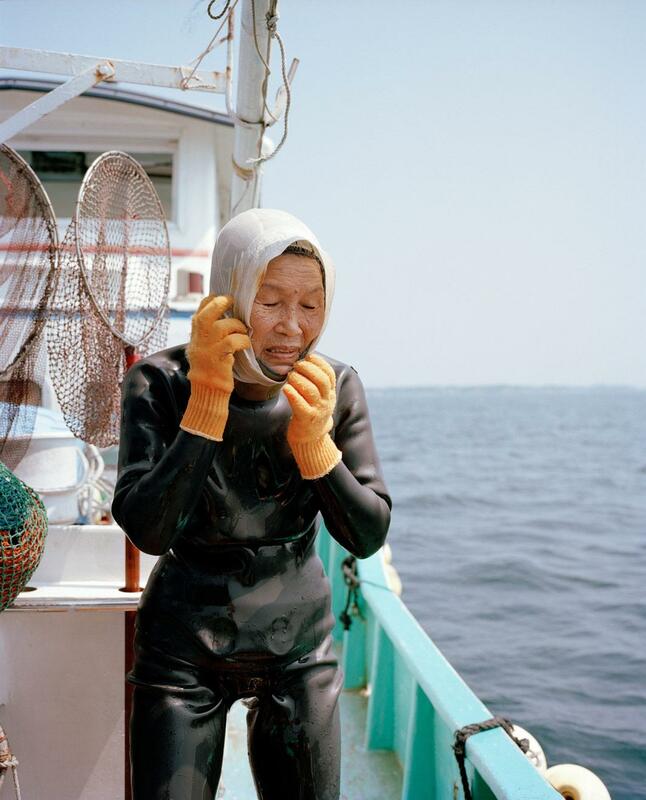 Nina Poppe: AMA looks at the women of Japan who dive for Abalone (PHOTOS). Ama on the boat. The white cloth the diver is wearing on her head is a traditional garment. It is supposed to help against sharks and makes sure that the women are better seen in the water. 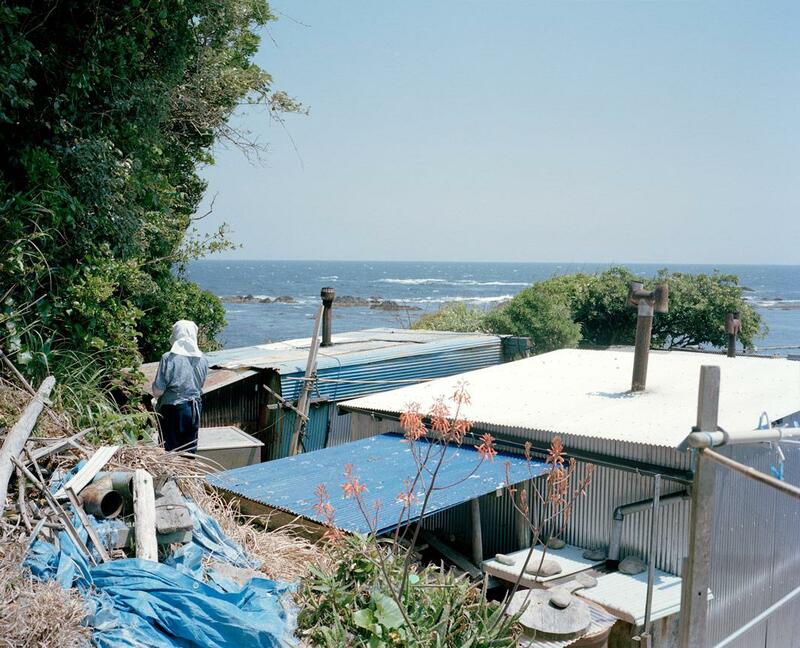 Photographer Nina Poppe had been interested in researching a project about female niche communities when a friend told her about the Ama, a group of Japanese women who dive for abalone, the highly sought-after sea snail delicacy. 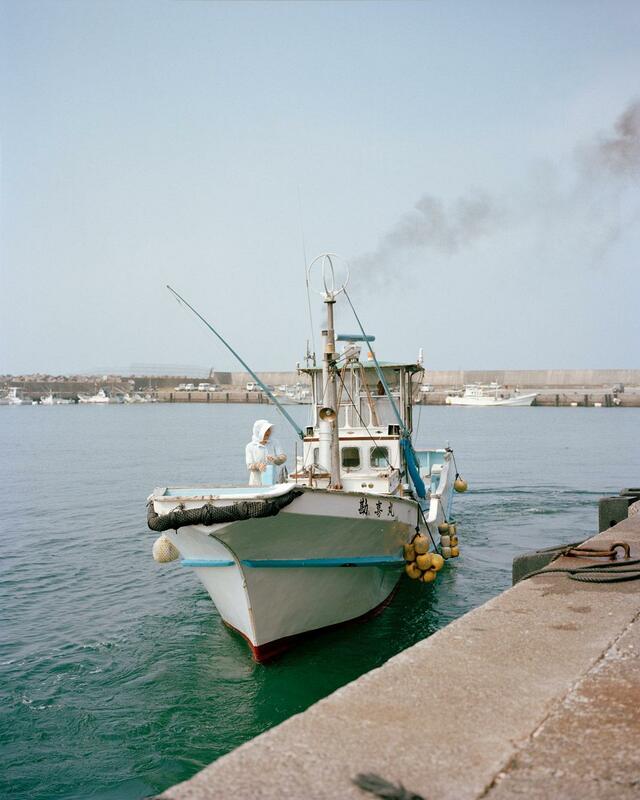 Poppe began researching the Ama and was particularly inspired by Fosco Maraini’s book, The Island of the Fisherwoman (published in 1962) and the photographs he took.. 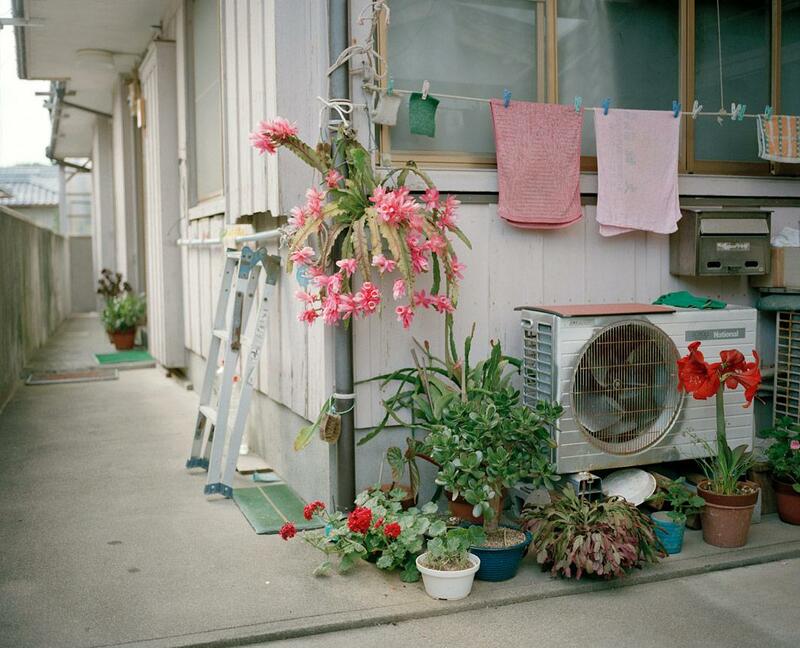 In 2010, Poppe took two trips to Japan in the spring and late summer and spent time on the island of Ise-Shima, where she observed and photographed the group of women. 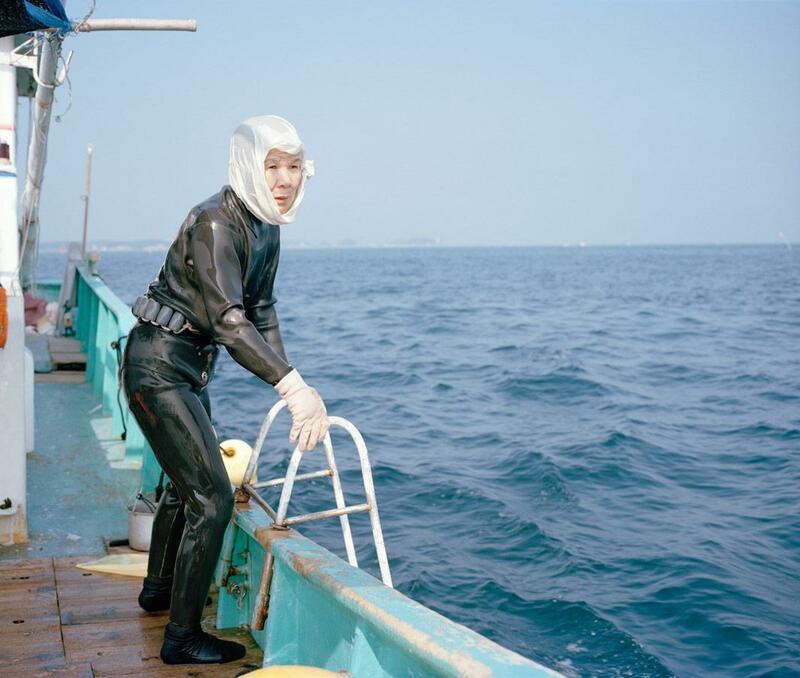 Many of the women are middle-aged or older—although the divers often began their work as teenagers, younger Japanese women today are mostly interested in pursuing more modern careers. Many of the women have been diving for decades; one diver was 85 years old. 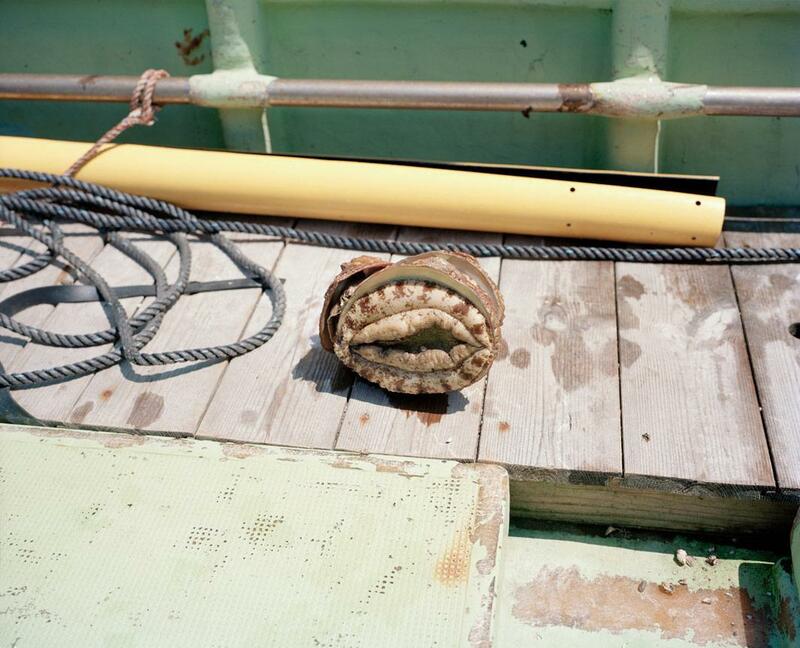 The ranks of abalone divers are aging and their numbers are shrinking. Dating back 2,000 years, the Ama originally plunged into the water wearing nothing more than a loincloth in search of pearls and shellfish. But in modern times, they have shifted to neoprene wetsuits and are known for an incredible lung capacity: Poppe noted they can dive up to 30 meters deep without equipment and can stay underwater for roughly two-minute intervals up to 60 times during a session. The pier in Katada where they start with the boats. 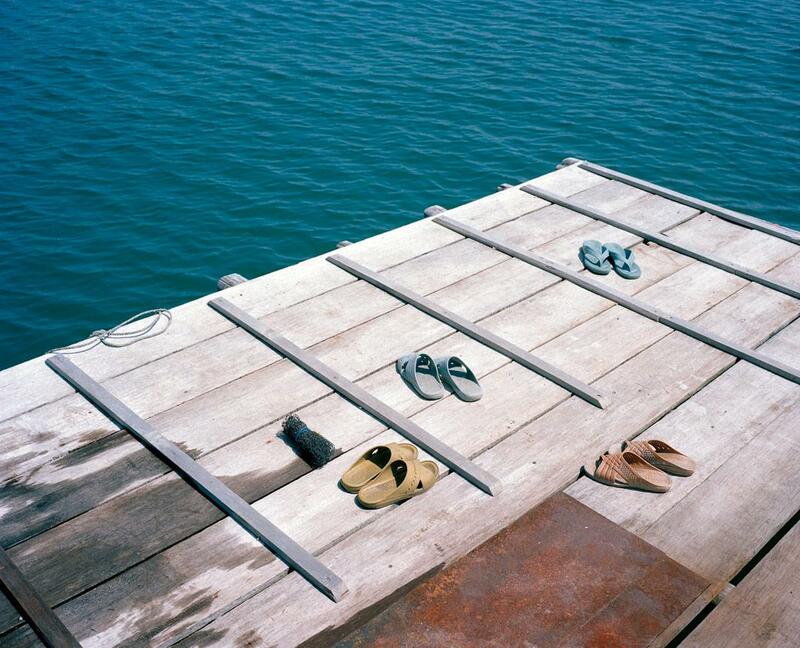 They leave their shoes when they hop on the boats. 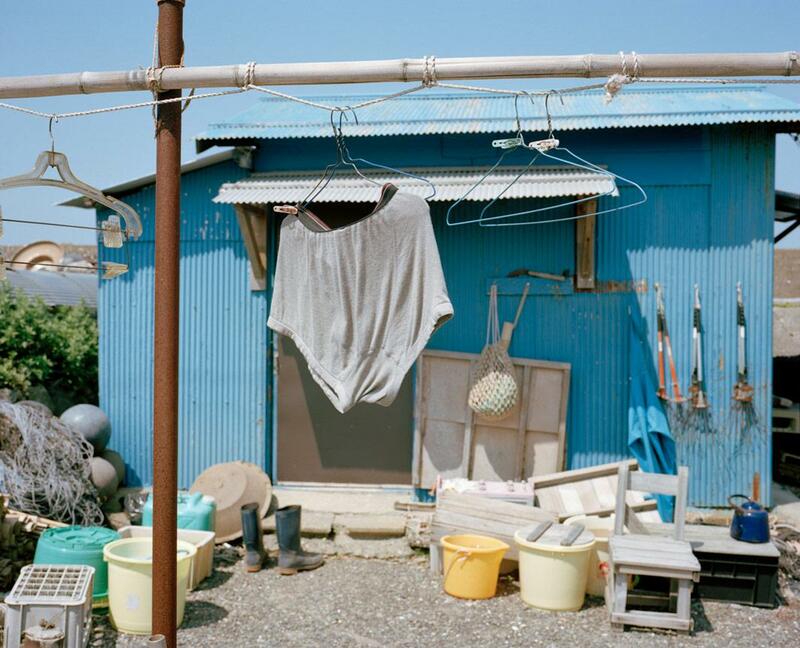 In 2011, Kehrer Verlag published Poppe’s book, called AMA, which is an 88-page look at her time with the divers. Poppe said it took her almost a year of editing and design before she was ready to send the book to the presses. 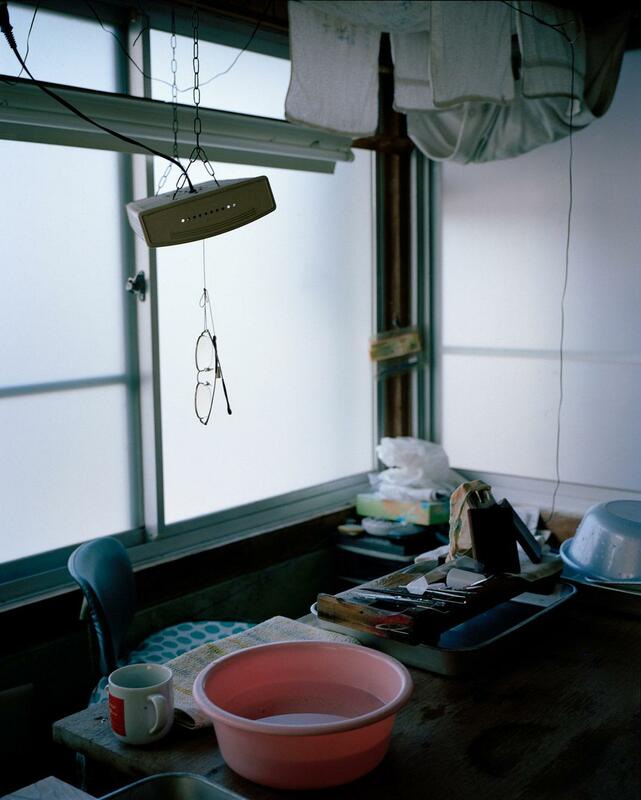 Besides her photographer career, Poppe works for the photography book publisher Schaden and also collects books, citing their importance, their intimacy, and their influence on storytelling. “For me, in the perfect photo book, the content and design work perfectly together; they are both important. Books can be beautiful as objects but with no interesting content or vice-versa; it has to work together,” she said. An abalone (awabi), which is a japanese delicacy. Huts where the divers have their equipment, rest at a ﬁreplace, and have lunch together.